We are proud to announce that our super premium Gosling’s Black Seal Rum is now available in 122 Waitrose stores across the UK. 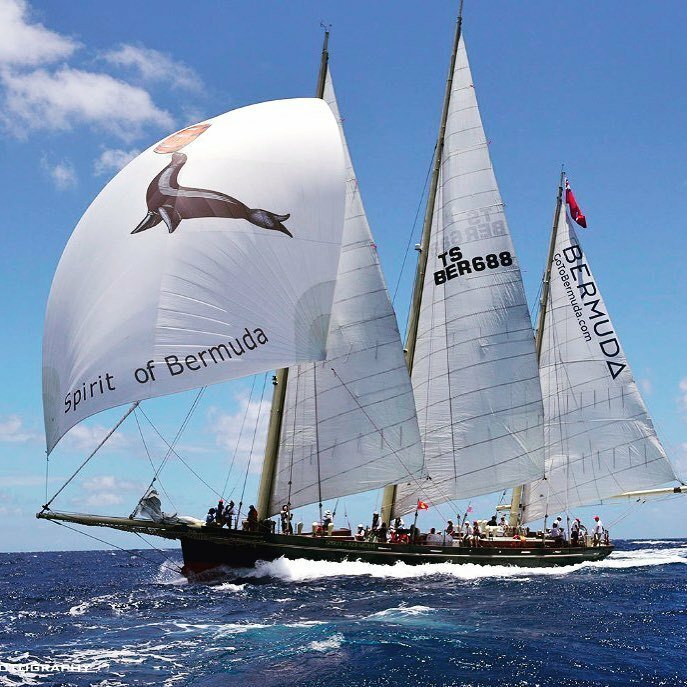 The listing, which is part of a range review by the retailer, coincides with the recent announcement that Gosling’s Black Seal Rum is the official rum of the 35th America’s Cup which will be held in Bermuda, the home of the rum, in 2017. It is also the official rum of the America’s Cup World Series, the first of which took place in Portsmouth on 25th July. Kirsty Loveday, Managing Director and Founder of Love Drinks, the UK importer of Gosling’s Bermuda Rums said: “It’s great news that Gosling’s Black Seal Rum is now available in Waitrose and it’s the perfect shop window for a super premium rum like Gosling’s. The RRP of Gosling’s Black Seal Rum in Waitrose is £24. For further information please visit www.lovedrinks.com and www.waitrose.com.